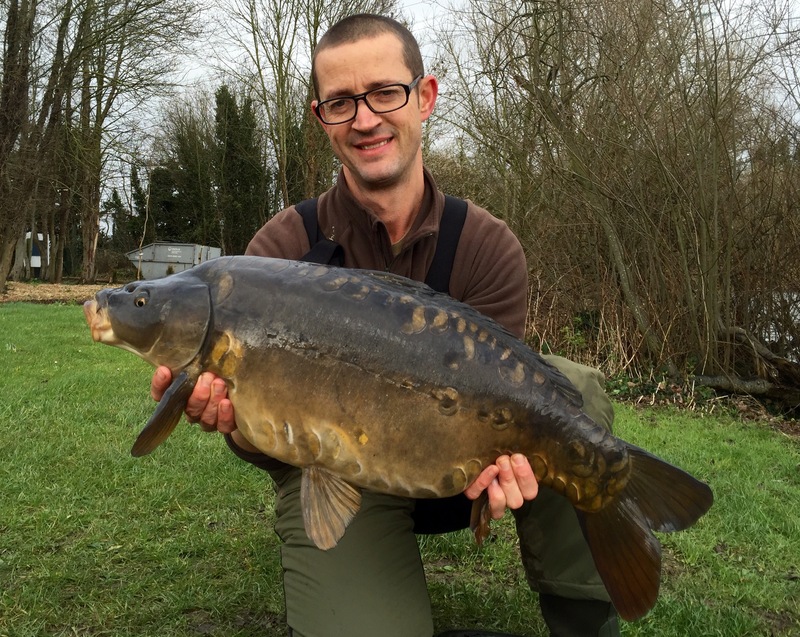 My fishing blog – carp, perch, barbel, chub, pike – you name it and I'll fish for it! Just about every carp fisherman has heard of Farlows. It’s kind of become part of carp fishing history. Indeed, I first fished it over 25 years ago. A hell of a lot has changed since then. One thing that’s changed from back then is the introduction of Farlows Lake 2. This article covers an overnighter where we tried to unlock some of the gems in Lake 2. We all know that carp fishing is best in spring and autumn. 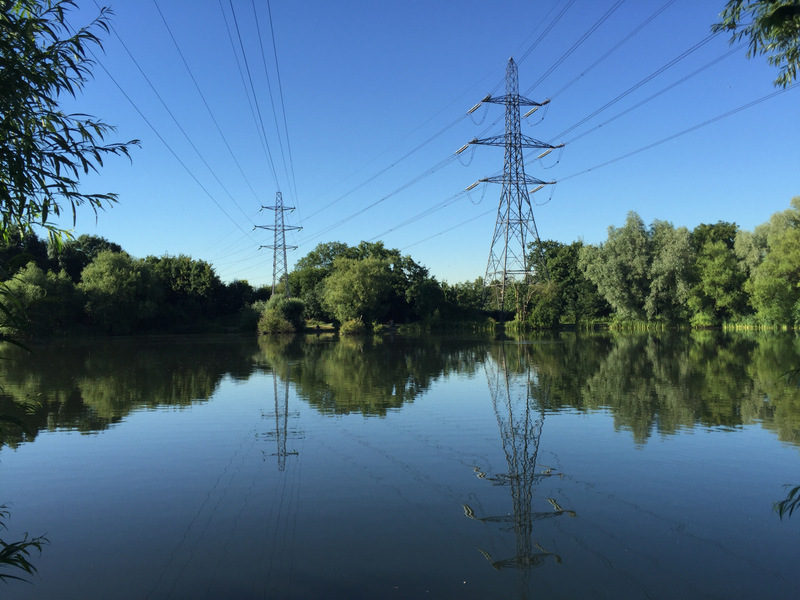 The summer months can actually be quite tricky as the fish start to move around in the upper layers sometimes appearing to do little more than sunbathe on top of the weed. It’s mid July and summer has arrived and for me that means one thing – floater time. I decide to target the Farlows Lake 2 carp. The winter of 2015 was a mild one. However by February 2016 the inevitable had happened and it had turn very cold, with a fierce wind blowing. Bites were hard to come by so I wanted somewhere that gave me half a chance! Farlows winter carp fishing can be fantastic, get out there and give it a go.